We are super grateful for the strides women have made towards equality. But just because women have a seat at the boardroom table does not mean they are being heard. TheStreet's Tracy Byrnes and Anders Keitz discuss some of Keitz's detailed research on just that. 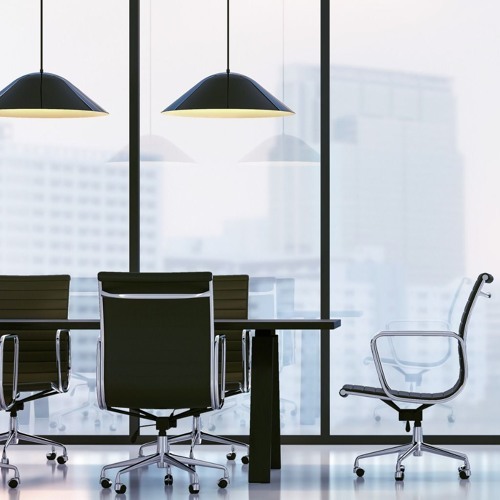 Download Women Have More Seats On Corporate Boards -- But Do They Have More Power? Users who like Women Have More Seats On Corporate Boards -- But Do They Have More Power? Users who reposted Women Have More Seats On Corporate Boards -- But Do They Have More Power? Playlists containing Women Have More Seats On Corporate Boards -- But Do They Have More Power? More tracks like Women Have More Seats On Corporate Boards -- But Do They Have More Power?